I have been a proud Allstate agency owner since 1986 and have lived in this community since 1994. I am an alumnus of Abington High School and Penn State University. Doylestown and New Britain are known for their great school districts and wide variety of shops and restaurants, and I enjoy being an active member of this great community. Some of my favorite local places to visit include the Mercer Museum in Doylestown and the Peace Valley Park on Lake Galena. When I'm not in the office, you can find me spending time with my wife, my three kids and my dog. My family and I give back whenever possible by supporting causes close to our hearts, such as autism research. I am an avid sports fan and I love keeping up with my hometown sports teams, especially Penn State football! In my free time, I like to vacation with my family. My favorite vacation spots are Naples, Florida and the Jersey Shore. 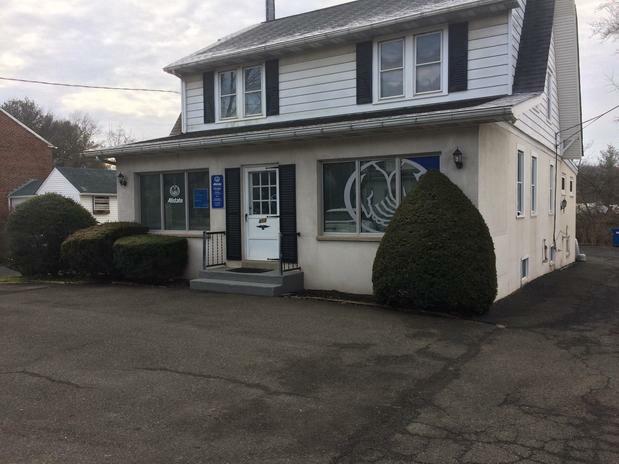 I became an Allstate agency owner because I like working with customers to meet their insurance needs, and I enjoy the freedom of running my own business. My office operates with the highest level of professionalism and we work very hard to utilize our knowledge of the community to help customers make educated decisions. 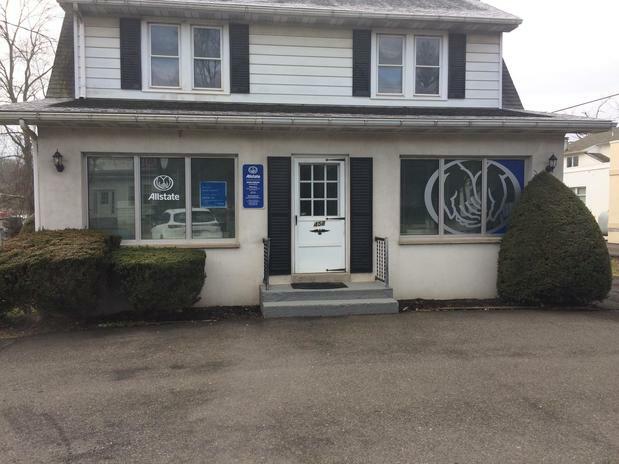 Our office is located on Business Route 202 near Delaware Valley University, next to Vandergrift Appliances. Stop by anytime for a review of your insurance needs! Proud to serve the areas of New Britain, Doylestown, Chalfont. Call or email me today for a personalized insurance review. 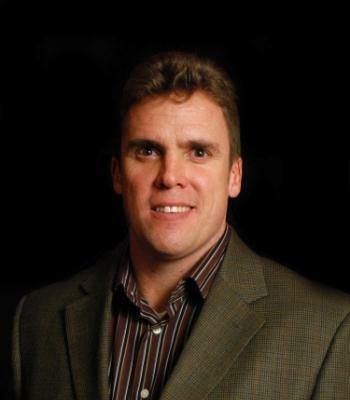 Dave Shields is insurance licensed in the state(s) of Pennsylvania and Virginia. If you do not reside in the state(s) of Pennsylvania or Virginia, please go to the Find an Agent section on allstate.com to search for another Allstate Agent or Personal Financial Representative.